Thanks to rapid advances in modern technology, there’s no shortage of ways to spread the word about your small business. Social media, targeted ads and other popular avenues of digital promotion are generally among the foremost priorities for entrepreneurs looking to build brand awareness. Unfortunately, tried-and-true email marketing often gets lost in all this and is often regarded as ineffectual or outdated. However, unbeknownst to many fledgling entrepreneurs, email marketing is still a highly effective tool for catching the attention of prospective customers — provided, of course, you’re armed with the proper knowledge. When maintaining email marketing lists, consistency is an absolute must. Of course, this isn’t to say that you should send subscribers an email every day. In addition to overwhelming and annoying the intended recipients, this approach is liable to get your messages detected as spam and prompt people to unsubscribe. However, by the same token, sending emails too infrequently is likely to result in diminished interest. For best results, limit yourself to no more than two messages per week. This will ensure that updates are consistent enough to prevent a loss of interest and infrequent enough to prevent people from getting sick of you. Few things are more annoying than receiving lengthy marketing emails. In the age of instant gratification, consumers expect marketing efforts to be brief and to-the-point. With this in mind, opt for brevity when crafting your emails. A good email to your subscribers will contain no more than two paragraphs of text and feature a concise, clear-cut message. If your emails are too long and contain messages that are difficult to ascertain, reading them will seem like work — and with the seemingly endless array of options modern-day consumers have at their disposal, you can’t risk boring your desired customer base. So if you don’t want your subscribers to groan and roll their eyes every time they find one of your emails in their inbox, you’ll need to prioritize brevity. Many consumers are visual learners and prefer images over text. That being the case, make a point of including helpful visual aids in your emails. If you wish to make a point that’s difficult to convey through text alone, the right image can clear up any confusion. A solid image can make even the most difficult concept easy to grasp, so entrepreneurs looking for effective ways to hold subscribers’ attention should include at least one visual aid per email. First impressions are vitally important in many areas of life, and email marketing is no exception. If you fail to capture a subscriber’s interest within several seconds, there’s a good chance your latest email will simply be skipped over. This is where a well-crafted subject line comes into play. When creating effective subject lines, make sure to summarize the gist of each message while also specifying how the subscriber stands to benefit. Additionally, since brevity is so important, try to do this in as few words as possible. While this may initially seem like a tall order, it shouldn’t take you more than a handful of emails to get the hang of it. We’re living in the age of mobile browsing. These days, over half of all internet traffic comes from smart phones, tablets and other mobile devices. As such, every one of your emails should be optimized for mobile. If your messages are slow to load or difficult to read for mobile users, a sizable segment of your subscriber base is liable to abandon you. Even if mobile optimization is a relatively new concept to you, taking the time to learn the various ins and outs can go a long way in helping your email marketing efforts succeed. Building awareness for a small business can be tricky for first-time entrepreneurs. Even if you’re fully confident in the products and/or services your enterprise offers, this confidence means nothing if customers aren’t biting. Fortunately, in the digital age, promoting a business has become easier than ever. 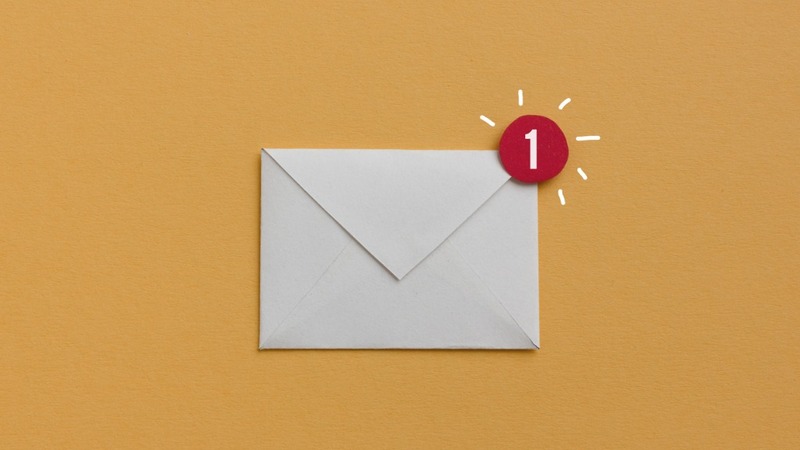 Although social media promotion, keyword integration and SEO have become increasingly popular in recent years, there’s still a lot to be said for email marketing. Small business owners who want to get the most out of their email marketing efforts would be wise to heed the pointers discussed above.